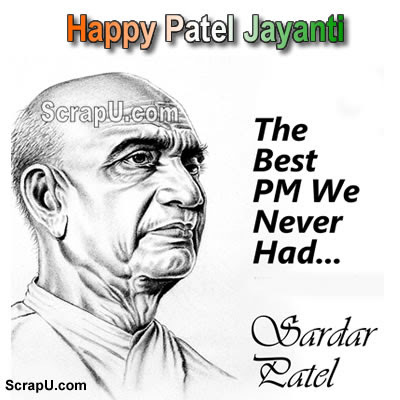 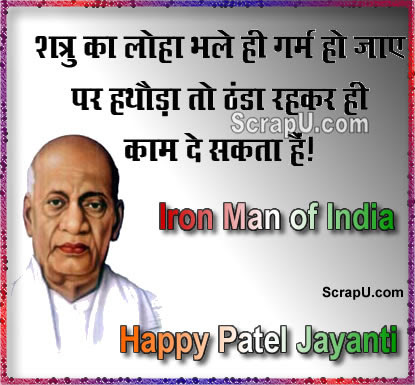 Sardar Vallabhbhai Patel was born on 31 October 1875. 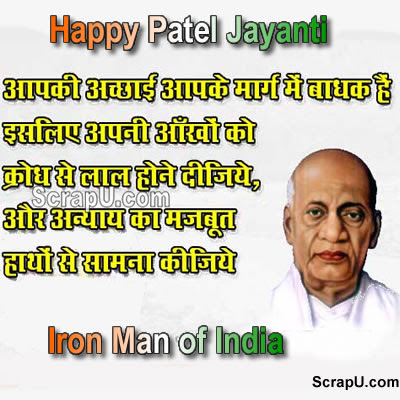 He was instrumental in unifying the princely states to form Union of India. 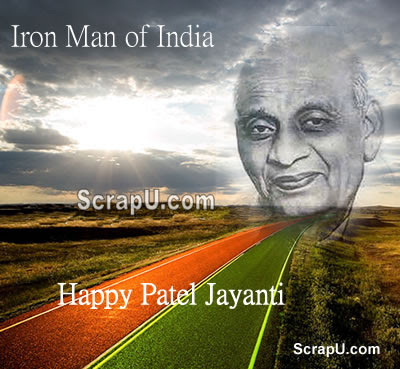 He was known as Iron Man of India.